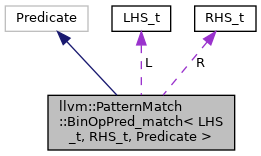 Definition at line 878 of file PatternMatch.h. Definition at line 882 of file PatternMatch.h. Definition at line 884 of file PatternMatch.h. Definition at line 879 of file PatternMatch.h. Definition at line 880 of file PatternMatch.h.